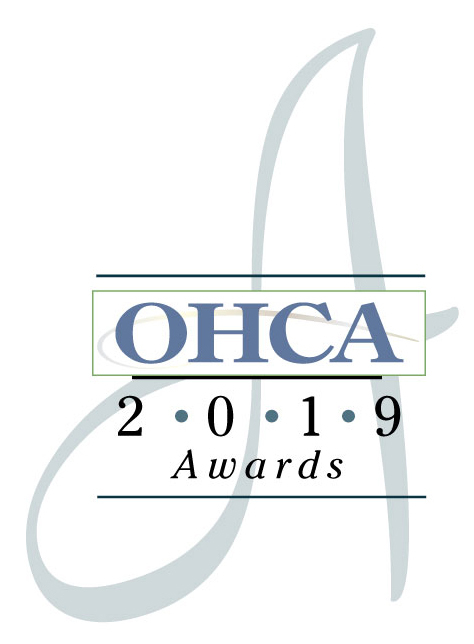 The Ohio Health Care Association is proud to recognize the individuals who work to provide services and care to Ohio's most vulnerable populations every single day. Providers of Ohio's long-term care services employ over 80,000 professionals who care for more than 90,000 individuals. These employees are the backbone of the LTC community, with service providers relying on dedicated teamwork and skills to provide quality care and compassion to residents and families. The Association's Awards are designed to honor those individuals who have excelled in providing outstanding care in a cooperative spirit of teamwork in our member skilled nursing facilities, assisted living residences, and those working for ID/DD service providers. At least one winner will be awarded in each of the following categories if qualifying nominees are submitted. Association members, residents, families and others may nominate individuals based on their own knowledge of the candidates. Applications are to be submitted online by March 1, 2019. To submit a nomination please go to OHCA Awards. Click here for a printable sample of the OHCA Awards application. Please use this document for reference only; applications must be completed online. Members are invited to nominate candidates for Volunteer Awards. Submissions may be made for adult, teen and group volunteers. Additional information and the Volunteer Award application is available here. Click here for a printable sample of the Volunteer Award application.